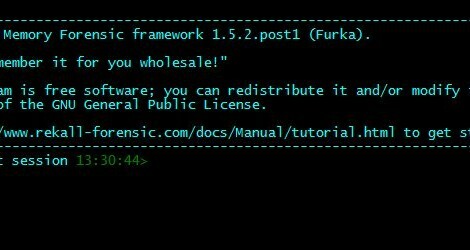 Browse: Home / The Rekall Memory Forensic Framework v1.5.2 (Furka). — glob, wmi, registry yara scanning of files etc. This capability makes Rekall a capable tool for incident response and triaging. + EFilter is now better integrated. Users can simple run SQL queries directly in the console. + Linux Kernels 2.6.24 to 3.10. 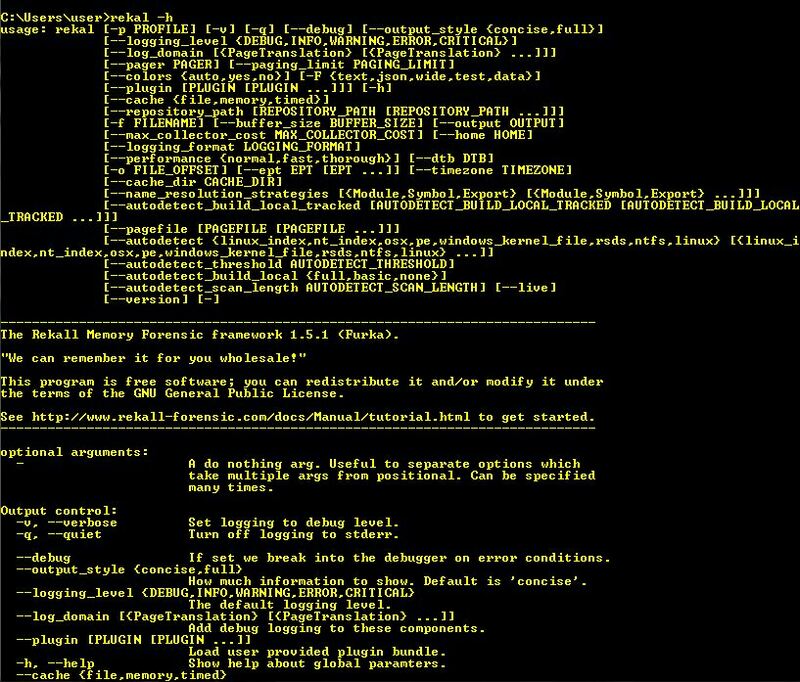 ← thc-ipv6 v3.1dev-git ~ IPv6 attack toolkit.